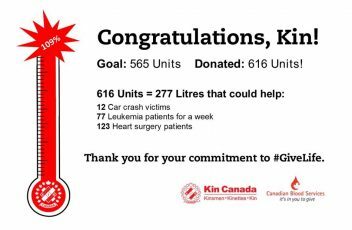 We are so proud of all of Kin Canada’s effort to save lives. 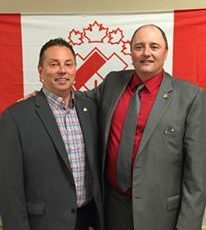 District 2 (Manitoba and Northwest Ontario) had a goal of 150 units and finished with 174!!! !